Darn! This is the second time this season I have meet something in the garden or in the bushes that has caused contact dermatitis! I collected greens for the Arts & Craft Fair in a swampy area on Cape Ann last week which is where I think this episode started. I am not sure what it was but the results are the same - not pretty. The lavender essential oil took away the itch but the little blisters were spreading so off to the walk-in clinic. I was attended to by a delightful woman who gave me a prescription to tone things down. While she was filling in my medical she found that I am a massage therapist and a grower of herbs. She suggested I try the inside of a banana peel on the blisters. So a little looking on the web I found this on Food.com, Healing Poison Ivy Rashes, Insect Bites With Banana Peel. Got to go. Banana peel awaits! Will report. The banana skin treatment appeared to work. A bit hard to tell tho' since I did take the prescription med. 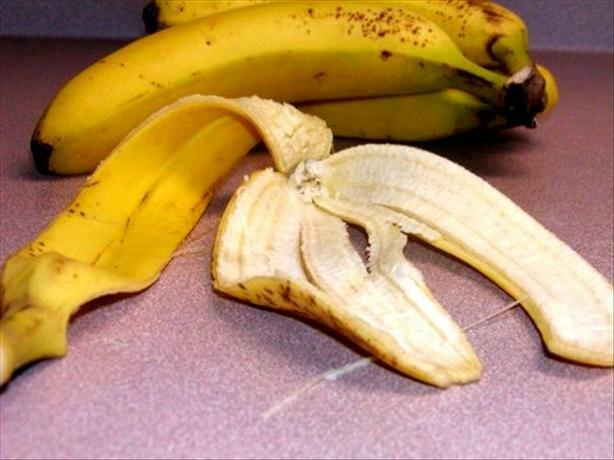 I will definately try the banana skin treatment if I get contact dermatitis again!